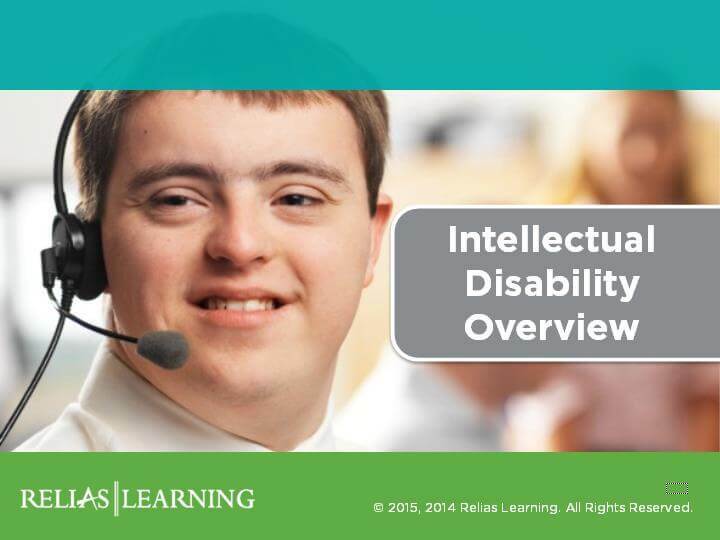 Abuse and neglect are serious issues in the systems of support for people with disabilities. Recent studies report an alarmingly high rate of sexual victimization among those with developmental disabilities, yet estimates suggest that only 3% of these cases are ever reported. 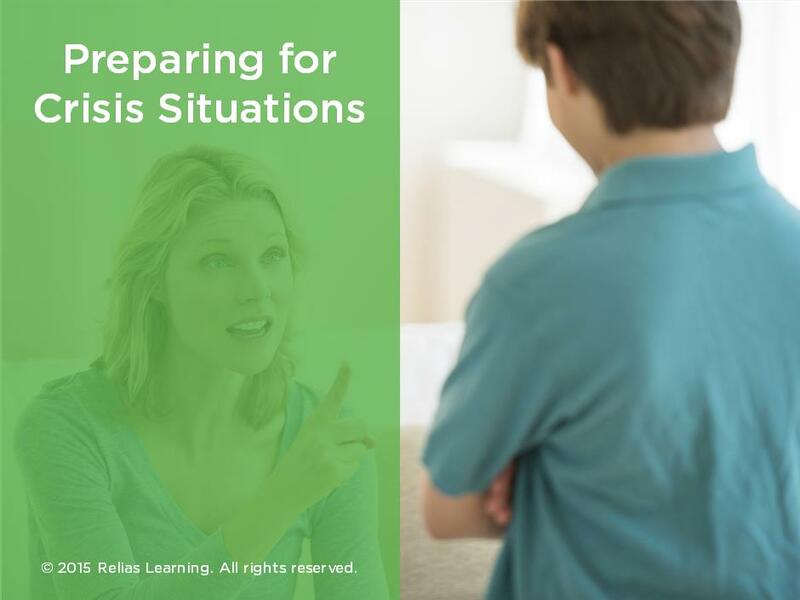 To counteract these devastating trends, this course provides training for direct support staff in the State of Illinois to recognize the indicators of physical, sexual, and mental abuse as well as neglect and financial exploitation. 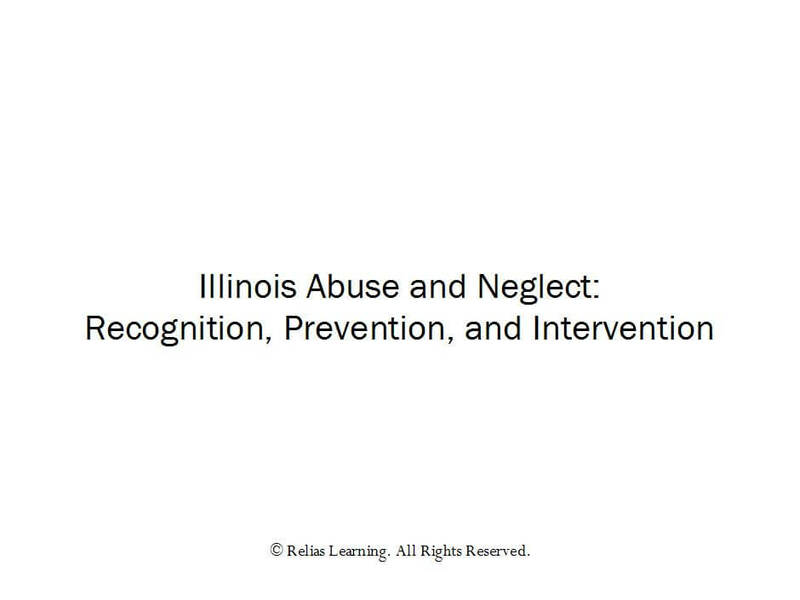 It introduces learners to updated definitions of these concepts, and to the reporting requirements and protections outlined in Title 59 of the Illinois Administrative Code, Part 50 of the Office of the Inspector General (OGI) Investigations of Alleged Abuse or Neglect in State-Operated Facilities and Community Agencies. This course also provides information on how to manage the emotional stress and burnout that can result in varying levels of maltreatment. 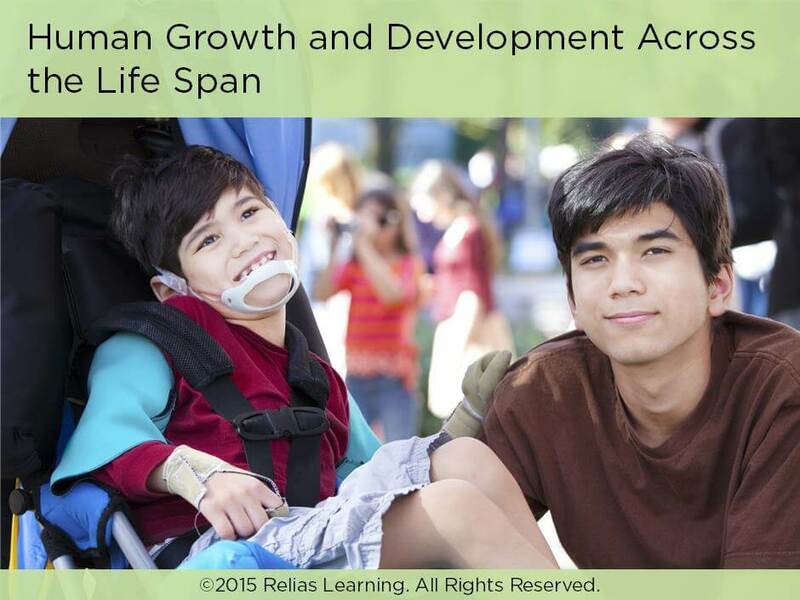 This course is derived from the training materials developed by the Illinois Department of Human Services, especially Module 3 of the DSP Trainee Notebook Modules, Abuse and Neglect: Recognition, Prevention, and Intervention. Additional content clarifying and identifying the terms relevant to Rule 50 has also been integrated from information presented in “Rule 50 Training” for Providers created by the Office of the Inspector General. Recognize different forms of abuse, neglect, and financial exploitation and explain how Rule 50 relates to them. 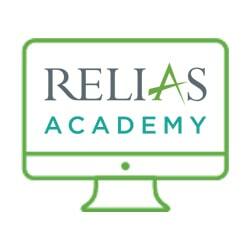 Outline the procedures related to preventing, identifying, and reporting abuse and neglect. Identify strategies that help prevent forms of abuse and neglect. F.	When Should You Report It? AA. What Happens If You Are Accused Of Abuse or Neglect? M.	What Can Be Done to Reduce Stress? N.	What Are the Symptoms of Burnout? O. How Can I Prevent Burnout?